This story ran in 1982, on the day A.J. 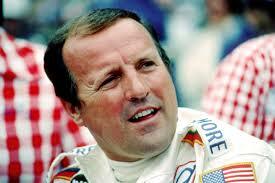 Foyt ran in his 25th Indianapolis 500. He started third, but finished 19th that day. He would go on to race in 10 more of the races after this one, with four more top 10 finishes. He rarely granted interviews in those days, but had been unusually forthcoming on the eve of this race. (c) 1982, Fort Wayne Journal-Gazette. Reprinted by permission. 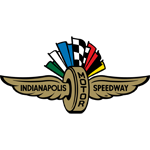 INDIANAPOLIS — To fully appreciate the unequaled dominance of A.J. Foyt, consider this piece of racing trivia.